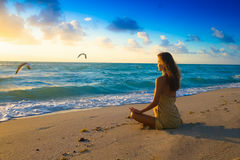 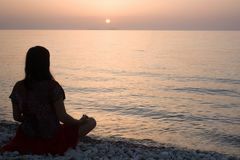 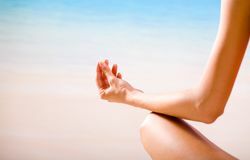 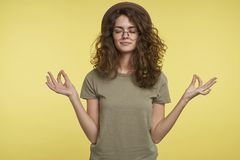 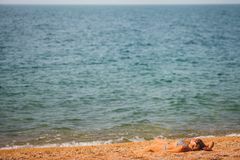 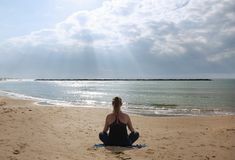 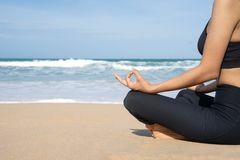 Woman Meditating on Beach in Peace. 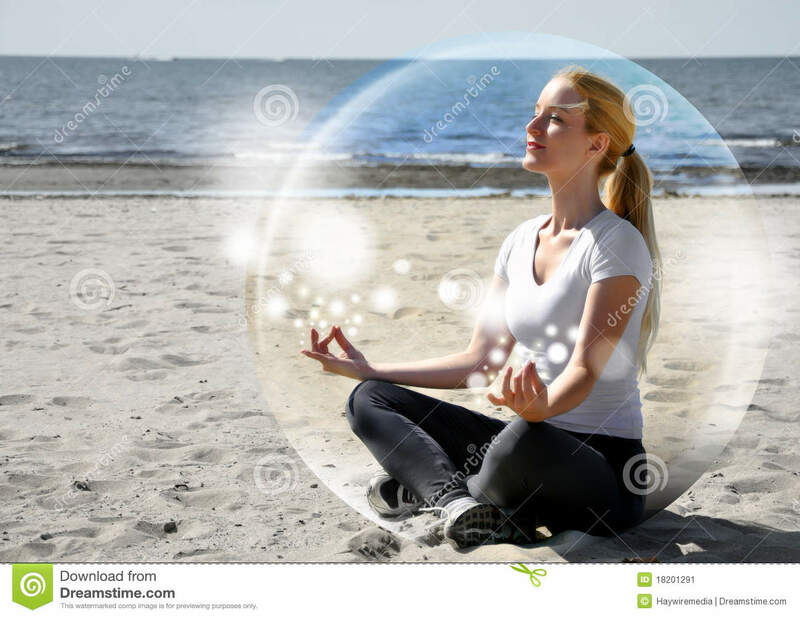 A woman is sitting on the beach inside a bubble with peace and tranquility. 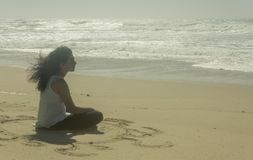 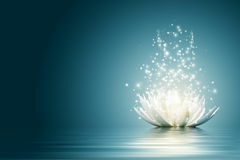 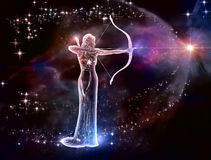 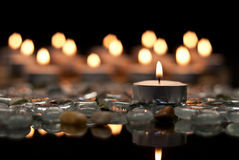 She is meditating and there are sparkles.